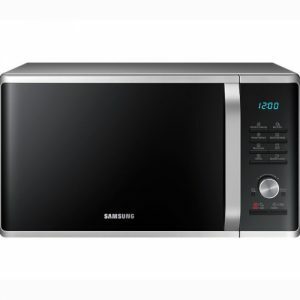 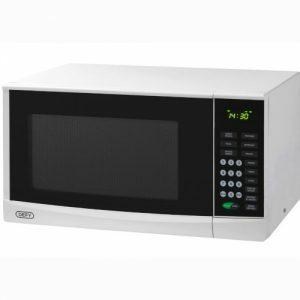 ● Microwave oven – A standard microwave oven is a kitchen basic, and is very useful in quickly heating or cooking food. 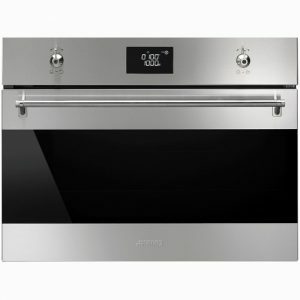 We have a range of colours and sizes available to suit a variety of kitchen designs. 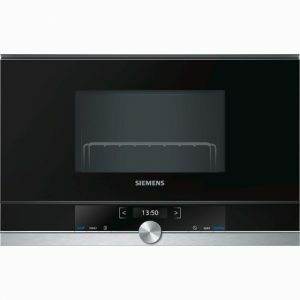 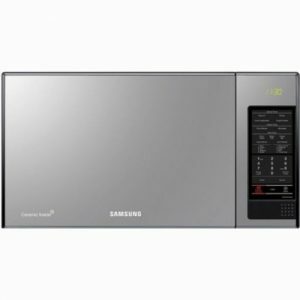 ● Microwave oven with grill – In addition to the standard microwave functionality, this style of microwave oven includes an element for grilling, which is similar to a grill found in an oven. 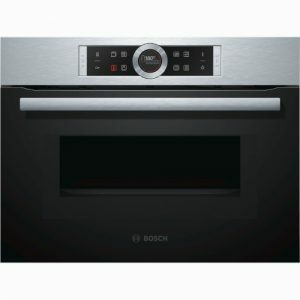 The grill functionality can be used for cooking and some baking. 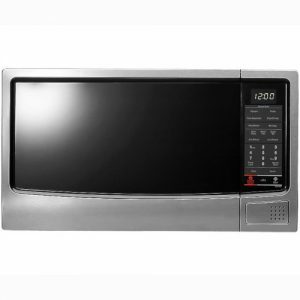 ● Grill & convection microwave ovens – A grill and convection oven includes a convection fan oven as well as the grill and standard microwave functionality mentioned above. 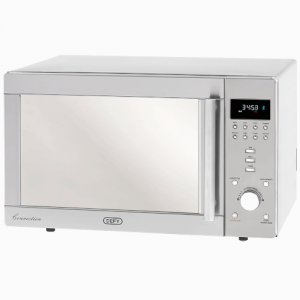 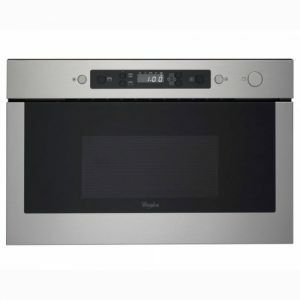 The convection microwave can be used in place of an oven or in addition to a traditional built-in oven. 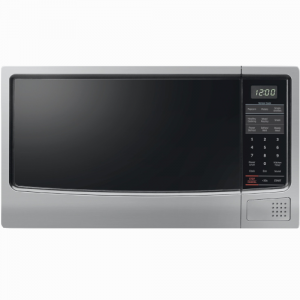 When purchasing and using any microwave, it is important to note that no metal dishes may be used when the unit is on the microwave setting. 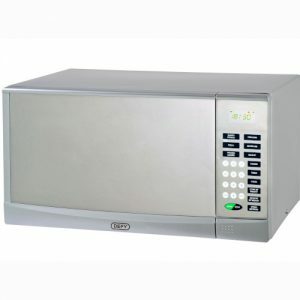 In addition, please also check any plastic dishes before use to ensure that they are microwave compatible.